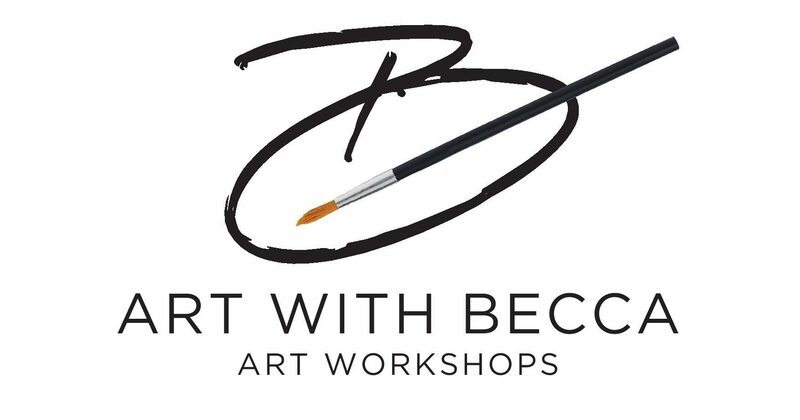 Art with Becca runs affordable and friendly art workshops at venues across Worcestershire, Warwickshire and the West Midlands. Led by Becca, an artist local to Worcestershire, the workshops are designed to be engaging, flexible and fun, offering the opportunity to experiment with a wide variety of materials and try your hand at a range of techniques, whilst learning new skills and making new friends. Taking inspiration from a variety of artists, historic movements and the qualities of different materials, each week you are given the opportunity to explore something new and create a piece of work to take home. The groups are pay as you go, giving you the chance to attend as often as you like, with no obligation to come every week (although most people do!). The workshops cost £12 which includes all materials as well as refreshments. Becca said: “I have been delivering art workshops at venues across the region for more than three years and absolutely love it! My students are fantastic – always so positive, enthusiastic and willing to give everything a go. If you’d like to find out more or make a booking, please use the contact page. For a full timetable or to find an art workshop near you, please click the ‘find a group near you’ page in the menu above.